Freelance journalist, blogger and music consultant, Elisabeth Stoudmann has been a musical activist for over 20 years. Co-founder of Vibrations magazine and author of the Couleur 3 biography, she’s particularly involved with the cultural exchange and interaction between music from all over the world. www.elisabethstoudmann.com. Julie Henoch worked for 9 years at Couleur 3 as a producer and for many years in the editorial section of the music magazine Vibrations. 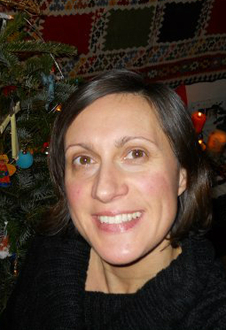 Since 2009 she’s been an actively organising cultural events in Switzerland as head of projects or programming. In 2013 she set up her own multidisciplinary artists’ agency ‘POWA’. Since getting her first record player, aged 6 years, London-born Debra fell head-over-heels in love with vinyl. Deciding that everyone should listen to her records she became a DJ, whilst writing for Blues & Soul magazine and producing/presenting on radio stations including Couleur 3. She has also been an Interactive Editor for BBC Radio and, despite her doctor’s advice, still likes to throw some shapes on the dance floor. Head of Irascible Deutschschweiz office, Promotion & Distribution; working as a freelance journalist. Education: Bachelor in journalism & communication; Master in Art Education. 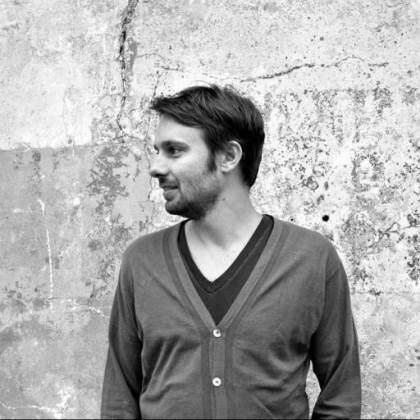 Commitments: Member of the Popkredit commitee of Zurich, Member of the RegioSoundCredit Jury with RFV Basel. A protagonist of the London jazz scene since the late 80s and a constant feature behind the decks at the legendary Blue Note club and the Jazz Café. Spent the 90s DJing, presenting music radio shows in Italy and compiling CDs for Irma Records. Now resident in Lausanne, Beatrice has branched out into teaching and translating, but continues to jazz up the dancefloors in her spare time. 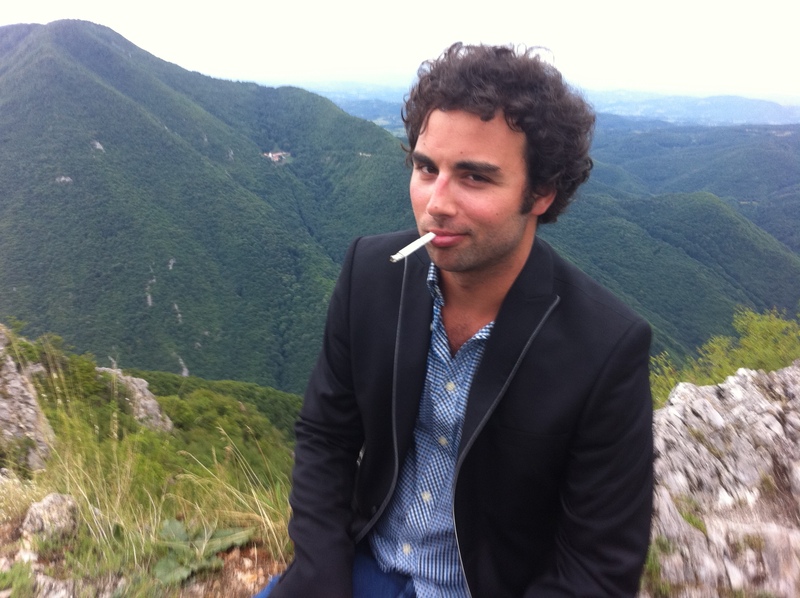 Freelance and open-minded journalist of the French press, Timothée Barrière has been collaborating with the Nouvel Observateur for 7 years, wandering off regularly to work on Les Inrockuptibles, l’Express or Standard Magazine. We’re still waiting for the publication of his first novel. Je an-Cosme has covered many crises around the world. In the past few years, he has done in-depth stories in Central America for the Tribune de Genève and for Swiss Public Radio. Due for release this year : By my Side, his first documentary as a director. He loves soccer, rock’n roll and used to play bass in the band Room. He lives in Brooklyn with his wife Danielle and his children, Léon and Joséphine. Specialising in new music, Olivier Horner has worked as a journalist since 1998. He worked from 2001 to 2012 for the daily Swiss newspaper Le Temps and wrote for various French musical magazines, (Chorus, Vibrations, Serge). A frequent voice on French-speaking Swiss radio, author of two books (Paléo, la magie de l’éphémère and Romands rock), contributor to the documentary Jumping the Shadow and the portrait of the English singer, Wayne Paul. He also manages a blog dedicated to song called L’âme-son (the soul-sound). He currently works for the radio station RTSinfo. 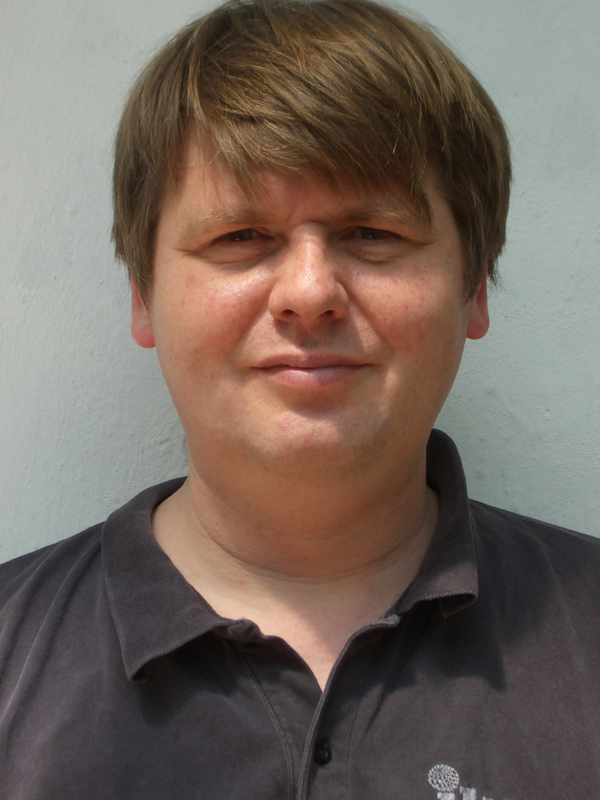 Benedikt Sartorius is a freelance journalist from Berne. He writes for Woz, Der Bund, Zuritipp, as well as for the music magazine Loop. He launched his own music blog in March 2014 called Tonspuren. He’s also one of the instigators of the “Song & Dance men” film series in Berne (Cinématte). Growing into being a music enthusiast since picking up the guitar as a child the professional insight into the music business has only broadened his horizon, still coming to know everyday about all the hidden corners in the world of music. Sourivanh has just completed his Bachelor’s degree in media studies in Zurich and currently works for the Swiss music promotion and distribution agency Irascible. Manfred Tari has worked in the music industry since 1987. From 1989 to 1998 he organised the concert programme of the German music convention Popkomm. From 1999 onwards he worked as a journalist mainly for trade publications such as Musikmarkt, IQ-Magazine, Music & Copyright and Vip News. From 2004 to 2008 he worked for the conference agenda of Popkomm and since 2009 has provided the same service to the Hamburg based Reeperbahn Festival & Campus. Sound engineer, Marty Tobin is currently working as a soundman and sound designer (fiction, advertising). He is also composing pop-rock tracks for various French artists and preparing un album with his own band (electronic music). Last but not least, he is contributing to the music website quai-baco.